Suddenly, it’s much closer to Halloween than I am ready for. How did that happen? 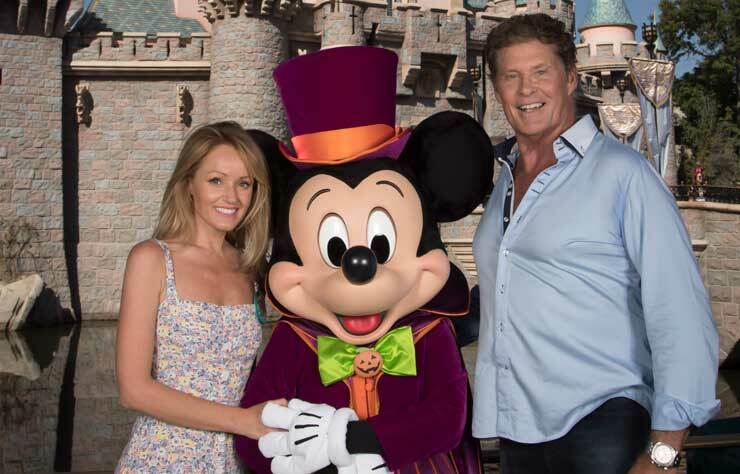 We have a lot of decorating and spooky business left to attend to, but at least we’ve got Disneyland’s Mickey’s Halloween Party under our belt (belt not included with costume). If you want to visit the Disneyland Resort and enjoy the event for yourself, then you need to hurry — there are only a few nights left! 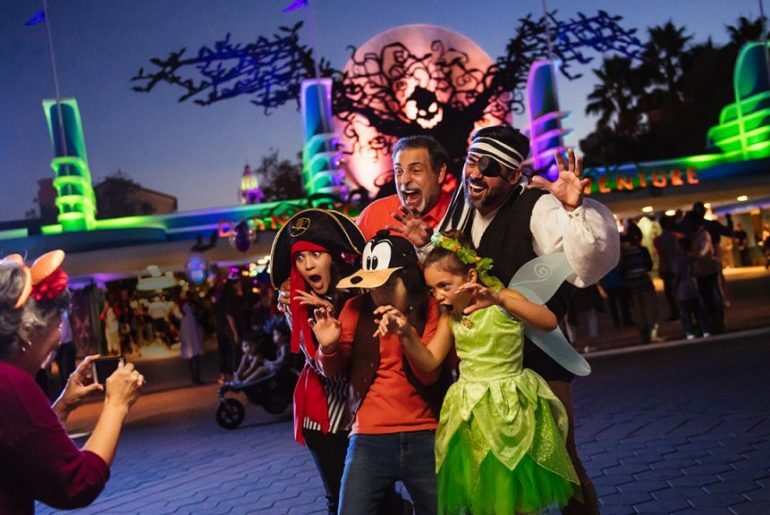 Also, you should know that the event requires its own ticket, but don’t fret — admission to Mickey’s Halloween Party actually allows ticket holders to enter Disneyland a few hours prior to the park closing (the Halloween event happens after the park is closed) so that they can enjoy a bit more of the magic. 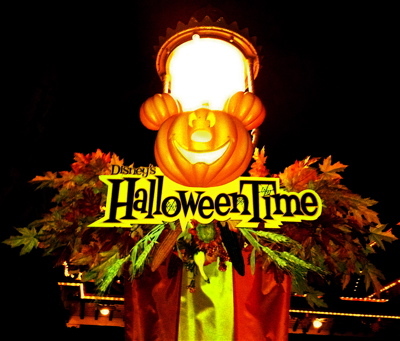 Most rides are open during Mickey’s Halloween Party. 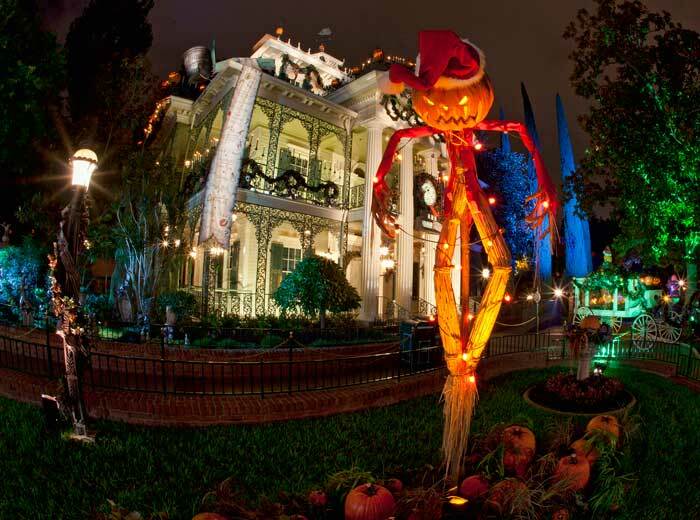 For remaining dates, times and pricing please visit Disneyland.com/halloween.